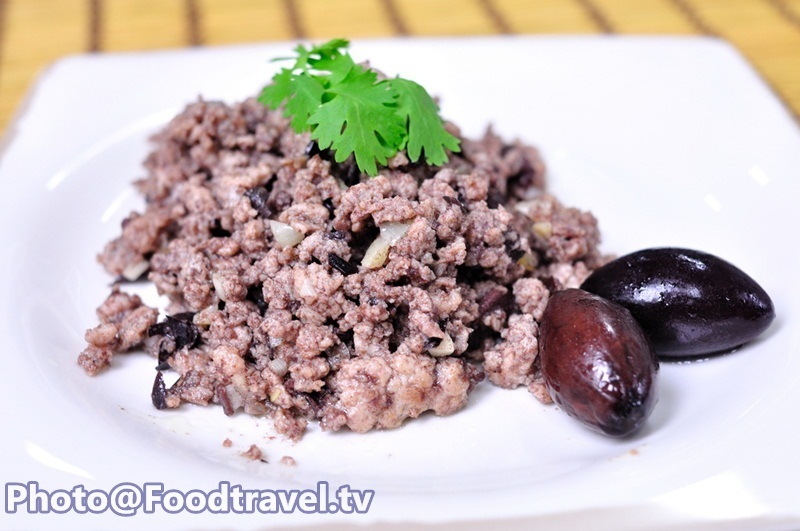 Fried Salted Olive with Minced Pork (Nam Liab Mu Sub) - Fried Salted Olive with Minced Pork is a basic Chinese menu that serve for breakfast. 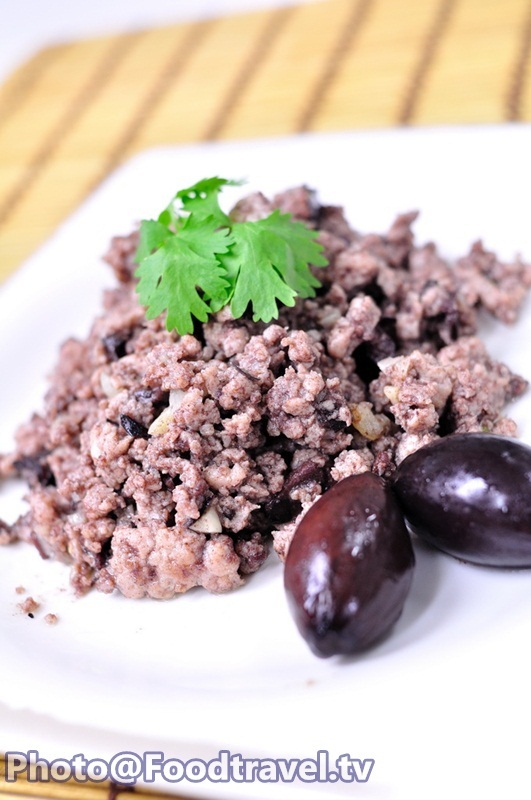 Fry minced pork with slated olive and eat together with boiled rice. Easy menu that will fulfill you morning time with perfect meal. 1. Take their seed out and then chop them and leave them for a while. 2. Fry garlic and put salted olive into the pan and fry them together. 3. After that put minced pork into the pan and seasoning with sugar , pepper. Ready to serve.